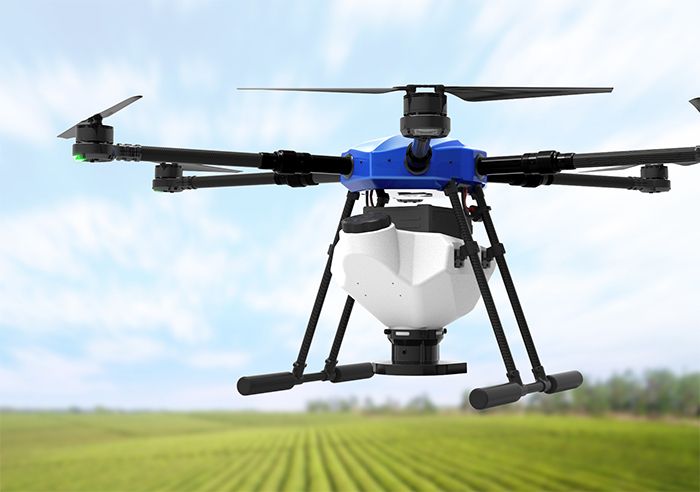 ARRIS granule spreading system is specially designed for solid granule spreading application scenarios on the UAV agriculture drones, such as seeds, fertilizers, baits and etc. 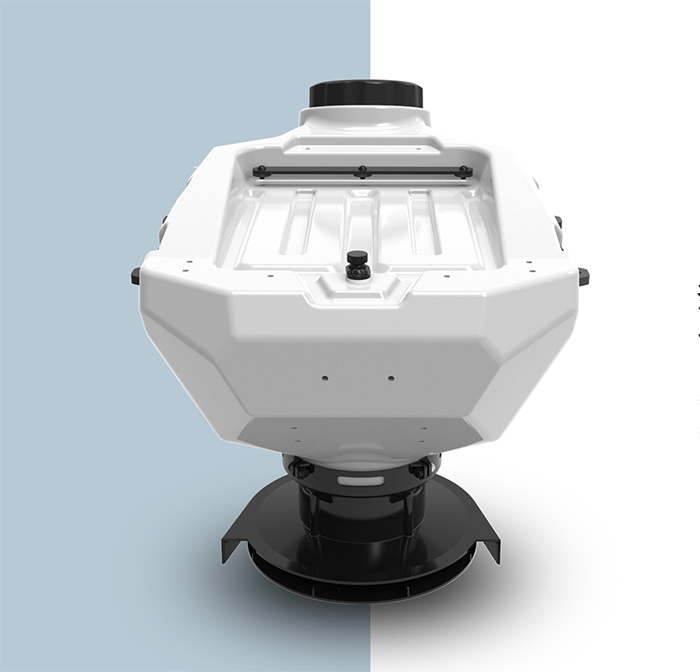 The payload is 10kg, which can support 0.5-6mm solid granule spreading. It can be used for sowing, spreading and feeding. 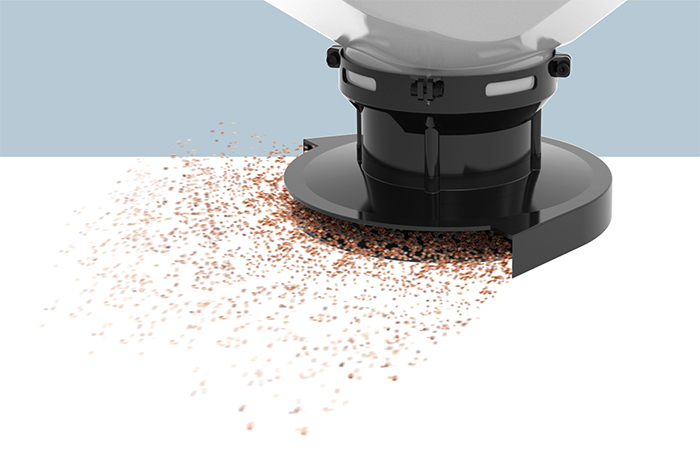 The granule spreading system can support the spreading of different types of solid granules such as grain, fertilizer and bait, and is suitable for sowing, spreading, and feeding. 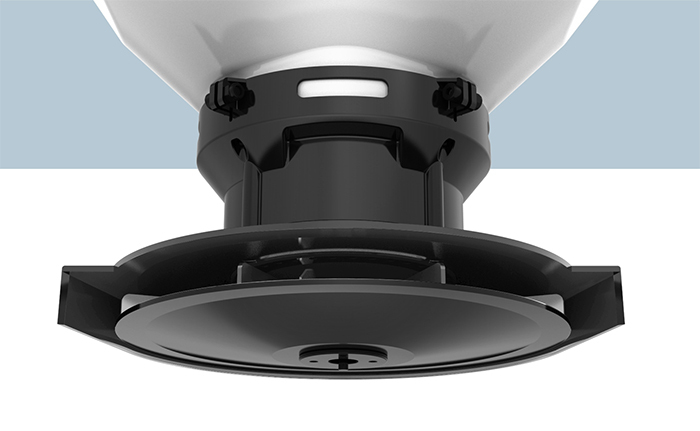 The spreader can adjust the size of the discharge valve and the speed of the spreader to accurately control the discharge amount and the discharge speed. At the same time, the spreader is equipped with a stirring device to prevent the discharge jam and improve the accuracy of the spreading operation. The main body of the spreader is made of high-quality composite material, which is durable and durable. 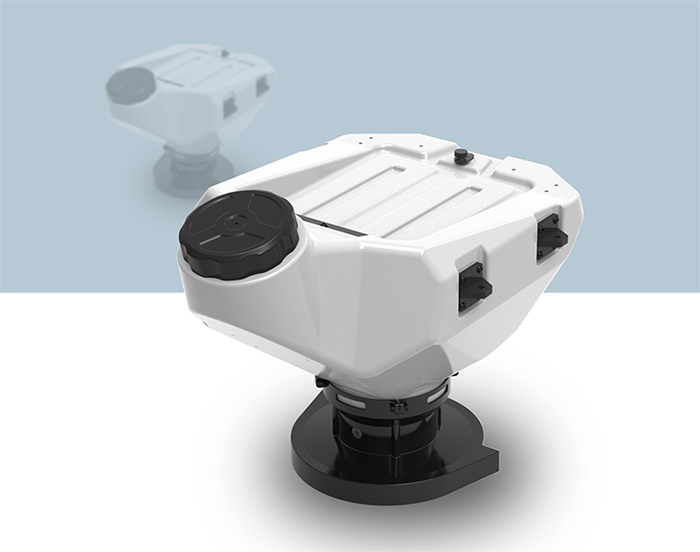 The turntable is driven by brushless motor, which is stable and reliable, and has a long service life. The built-in control module of the colleague is ready for use and can be compatible with the mainstream flight control system in the market. 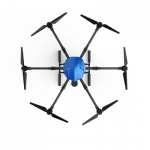 The spreading system can realize the automatic spreading operation by means of the unmanned aerial vehicle flight platform, which is efficient and intelligent, and avoids the unevenness of the manual operation, so that the spreading operation becomes more efficient and uniform. 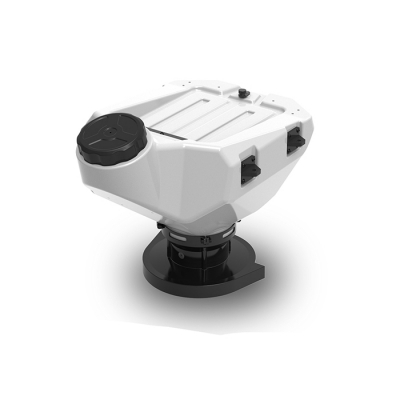 The spreading system is a separate accessory that is compatible with E410, E610, E616 and other flight platforms. 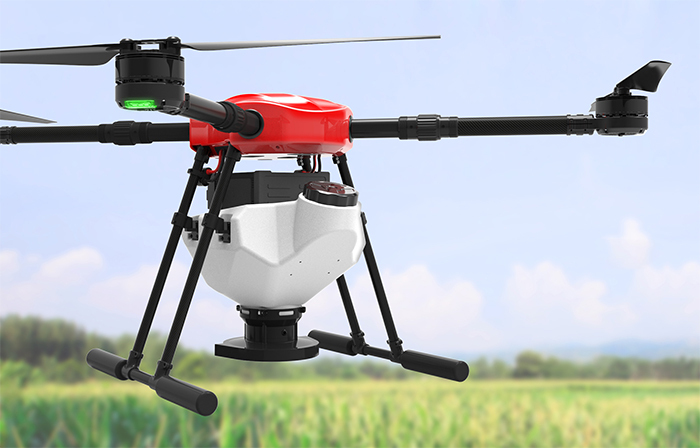 It only needs to replace a small number of parts to realize the interchange of the spreading system and the spraying system, which is convenient and quick.